I’m a bit late to posting this blog but it remains relevant to this time of year as, hopefully, we are all out and doing in this gorgeous weather? Some of you are training for sporting events, many of you may have already completed them, in temperatures you definitely didn’t train in! Dehydration is a big factor in injury incidence, so I haven’t been surprised at what has already presented in clinic in the last few weeks. 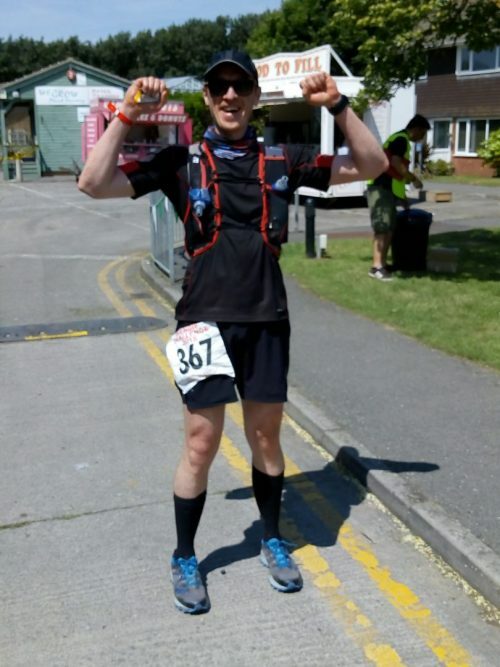 Here’s a picture of Zac looking jubilant having completed 20 miles of the 2018 Mendip Challenge in assocaition with Weston Hospice care. I’ve belatedly found out the clever man made it in 3rd place! 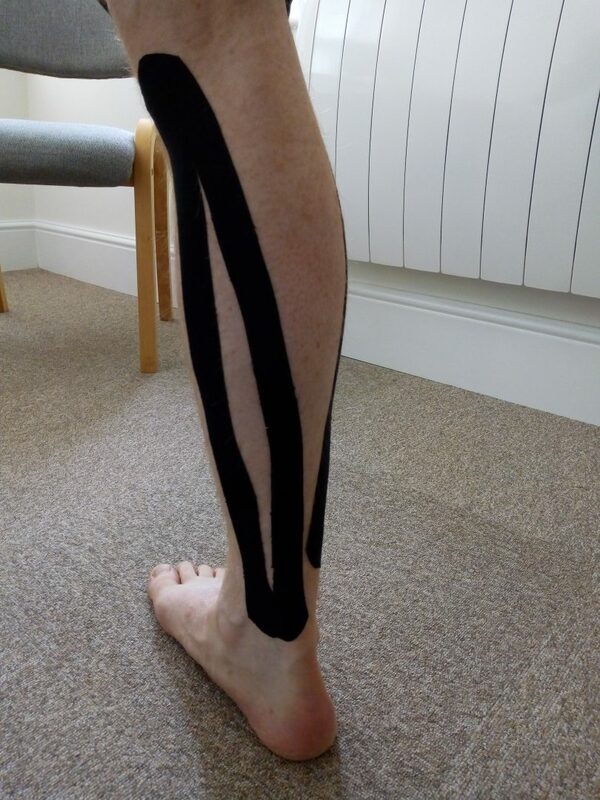 Which explains why I then had to tape up his calf when he started hobbling around clinic the following week. Like many people, Zac likes to get carried away in an event and often runs much faster than he has in training. A common reason for muscle strain. I’m pleased to say that he is well on the mend after some soft tissue massage, dry needling (acupuncture) and a good dose of active rest, peppered with some cross training at the gym and in the pool. (Please forgive upcoming pun) He should be up and running again shortly, ready for his next challenge; an off road coastal marathon along the north Devon coast. If you’re struggling with pain after exercise or, like Zac, have overdone it on your last event. 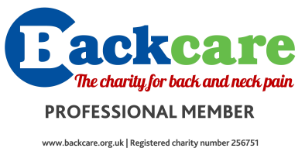 Give us a call, treatment and advice can help get you back on your feet again, quicker.